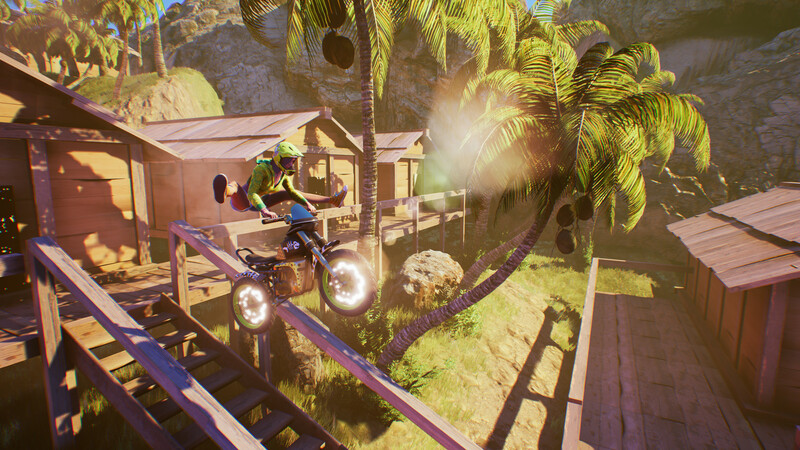 In the Urban Trial Playground you will ride on six bikes, you can customize them on the sunny beaches of California. According to the official description, separate control of the rear and front brakes will allow you to perform a stop on the front wheel, front flip flips headfirst and other tricks, as well as cope with skids. 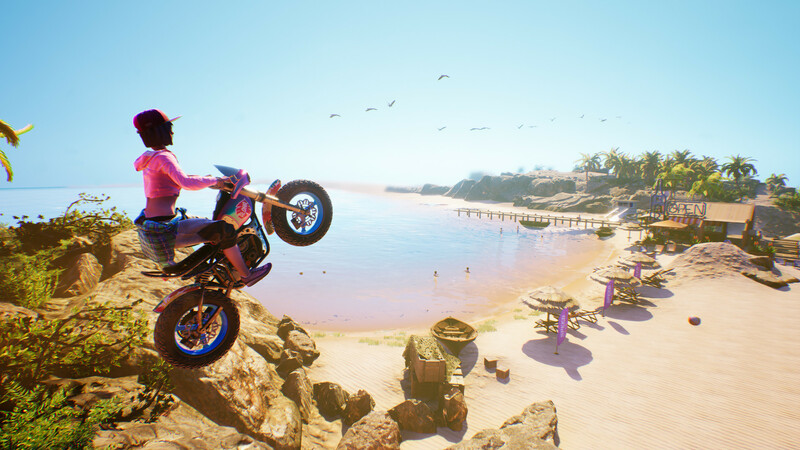 Take a ride on the roofs, cut through the sand dunes, jump over the palm trees and become a professional stunt racer in the new game from the Urban Trial series. Play at various levels — All levels of the Urban Trial Playground game are specifically designed to perform your best tricks, as well as their combinations, for which you can get extra points. Become the ultimate champion — The Urban Trial Playground was created specifically for adrenaline lovers and freestyle fans. Combine tricks in different ways and earn points to get into the lead. Different game modes — Freestyle and Time Trial modes have online player rating for all 50+ levels. You can also view your races in Time Trial mode and beat your own records, cutting off the road on an already familiar track or doing even more crazy stunts. 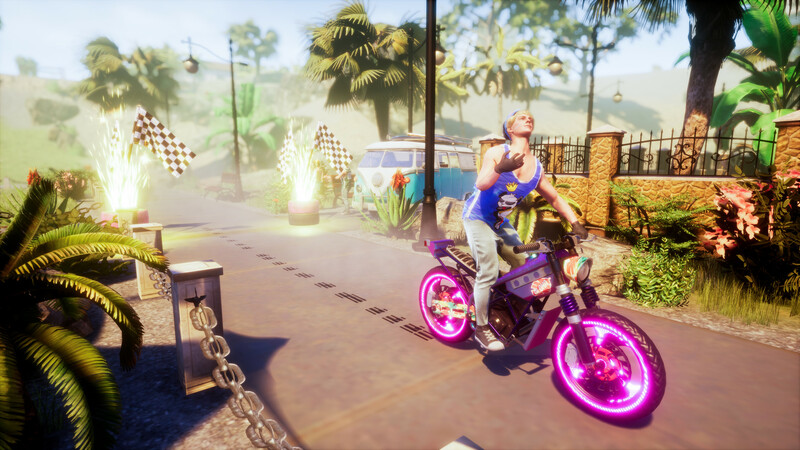 Personalization — In the Urban Trial Playground game are six models of motorcycles. You can change not only the appearance of the bike, but also choose a combination of the engine, brakes and other parts that are suitable for your riding style. A large selection of items to customize the motorcycle and rider will satisfy every taste and allow you to break new records in this Californian style.